Instagram is sometimes an afterthought in the social media ecosystem for businesses and entrepreneurs. It seems as if everyone first jumps to Facebook and Twitter when you thinking about “doing social media,” but did you know that as of December 2014 Instagram actually has more active users than Twitter with over 300 million? . So lets discuss how to get Instagram followers. They like to connect with brands. In the 2015 Iconosquare report, 70% of the 16,000 users have reported already looking for a specific brand on Instagram. 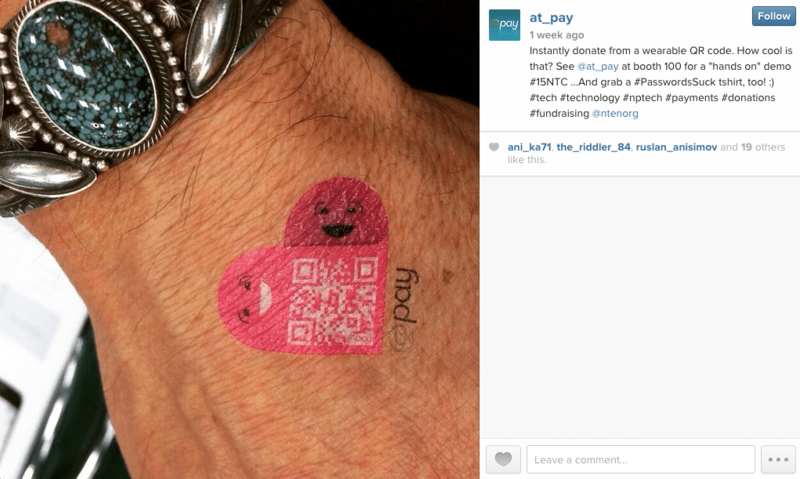 Perhaps more telling, 65% of those surveyed feel “flattered” when a brand likes their post. 3. Generally, people enjoy connecting with brands on Instagram. I’m going to tell you something you’ve probably never heard before. That means, to build something huge – it takes time. 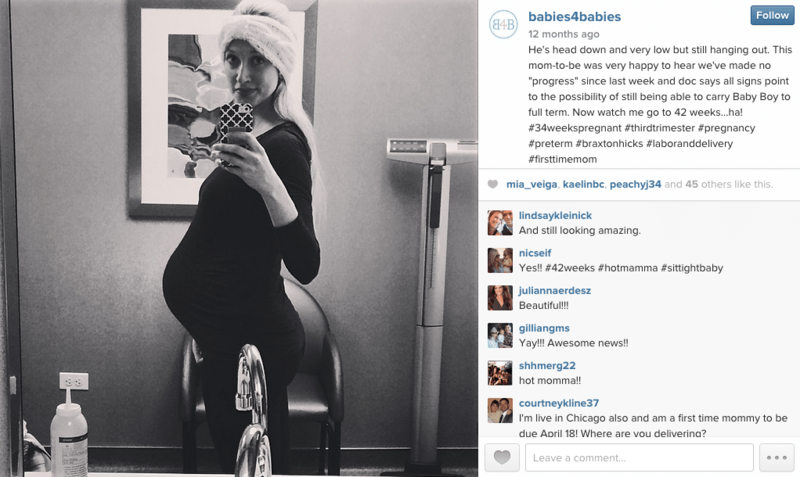 Once you’ve set up your Instagram account, start small and build momentum. Consider setting a goal that is somewhat aggressive, but at the same time achievable so that you can work toward it in very practical ways. According to OpticalCortex.com’s study of over 21,000 random Instagram accounts, the median number of followers was 194. 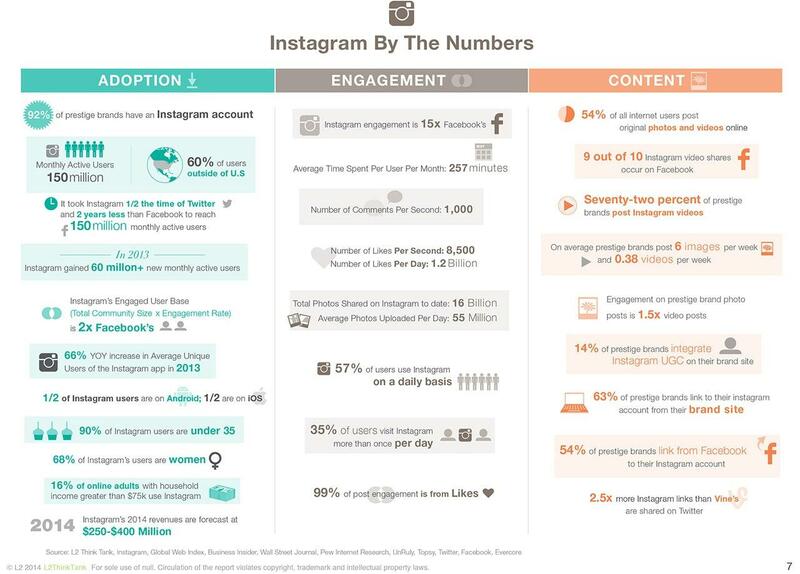 They admit that the numbers aren’t perfect, but it may give you some rough idea of the average Instagram account. Getting to 1,000 for a small company may not be easy, but plenty of small businesses have eclipsed that mark and then some. So there is no magic in the 1,000 number, but TrackMaven says that brands with at least 1,000 followers get about 21 interactions per post, so it is safe to say that if you can get to this level that you’ll have an excellent way to connect with your customers. If you’re not already, you should start by sharing your Instagram posts with your business Facebook page. Many people who are on Facebook are also on Instagram. This is a quick win, and is very simple to do. 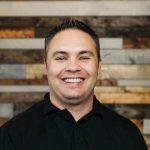 Brett Farmiloe of Markitors in Phoenix explained how one of his clients used this technique, which I’ll call “The Phone Number Follow,” to gain over 1,000 followers on Instagram. The process is simple and a perfect fit for businesses who already have a database of existing customers to pull from. Step 1: Export a list of all customer phone numbers and contact information from your database/CRM. Step 2: Take that list and import them as contacts into your Gmail account. Step 3: Import those phone numbers and contact info from Gmail into a “test phone.” A test phone would ideally be an old iPhone that still functions but isn’t currently your primary phone (since you probably wouldn’t really want all these new contacts in your primary phone). Step 5: Use Instagram’s “follow all contacts” feature, which will search for any of your contacts on Instagram and then you can select to follow them. Why it works: An existing list of customers is the perfect place to start, as many of them would love to follow you back on Instagram. By following them first, they’ll be notified which will also serve notice that you are now on Instagram, if they didn’t know already. This is a clever way to make a splash and pick up your ideal followers very quickly. “Slow and steady wins the race” isn’t what we like to hear when talking about growth, but that plan worked very well for Matt of Tinlid Hat Co. in Michigan. As a custom hat maker, the visual focus of Instagram was a perfect fit in their social media portfolio. They started out by looking for hashtags that were relevant to their product, like #beanie and #snapback and simply “liked” about 200 pictures per day, and commented on about 20 per day. That led to 2 – 4 new followers per day. For the Tinlid Hat Co., the next step was that they started looking at their competitors’ followers. Matt said “We would go onto their followers, and like each of their followers last 3 pictures.” this was consistently adding 5-7 more followers per day. After about a month, they went to a more automated solution called Instaliker. By doing the work manually at first, they were able to figure out which hashtags worked better for them. Then, they set Instaliker to like 800 pictures per day that use those hashtags. This step has them averaging about 10 new followers per day. 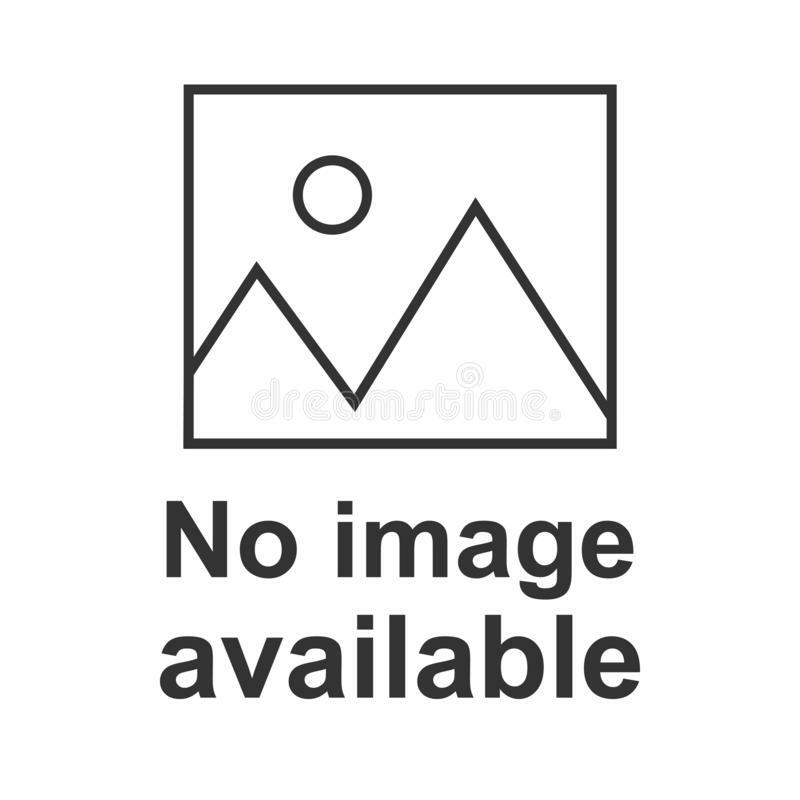 Overall, they started the business in the summer of 2014 and in that time period they have gone from no followers to over 750 at the time of this writing. In my view, the beauty of this approach is that you are also getting pretty targeted followers. After all, they focused on people using the hashtags that they use, and went after the people who were already following their competitors. Take note as you look for those first 1,000 followers on Instagram. The first 2 methods were heavily depending on following others first, in the hopes that they would follow you back. It certainly can be an effective tactic, just like it was for both companies we highlighted. However, there are some strategies you can use to get more followers without going out to follow them first. If you follow Long Tail Pro, we talk a lot about low competition keywords for ranking well in Google. But how about using low competition hashtags for getting more followers on Instagram? Ksenia Rostova of inSelly has been steadily growing their number of followers by strategically using a diverse mix of hashtags. She uses Iconosquare to get this information and look for relevant hashtags she may have overlooked. Another site to see how popular a hashtag is, is Websta. So before you just add a few random hashtags that you tend to see the most, do a little research and include a variety of high and low volume hashtags that are relevant for your brand. Meagan Nordmann is the Digital Marketing Lead for @Pay, an email payments technology based out of Albuquerque, NM. She shared a pretty brilliant idea for giving new life to your old photos on Instagram. 2. Make note of most popular hashtags and save them in your notes on your phone so you can easily copy/paste them into the comments field of your old photos throughout the day. Instagram will not allow over 30 hashtags at once, and Meagan recommends not doing more than 15 at a time. TrackMaven points out how the small flower delivery service, The Bouqs, is getting nearly 6 times more interaction on Instagram that their large competitors like 1-800-Flowers and FTD Flowers. One of the key things they do is repost (AKA regram) photos that their happy customers post to Instagram, showing off how great their flower bouquets look. In the case of The Bouqs, the pristine condition that your flowers arrive in is one of their big differentiators from the competition. So by reposting their client’s photos of the product, it serves as a visual testimonial of just how great their flowers are in the real world. In other words, these aren’t our marketing photos of our flowers – these are amateur photos posted by our happy customers… and the flowers still look that good. That’s a pretty nice referral for their business. They also add a personal touch by saying a quick “thank you” to the customer on the regram – which takes their customer relationships to the next level and gets customers spreading the word for you. After all, when someone is recognized they often like to share it with friends – which means the awareness (and followers) of The Bouqs continue to rise. While spamming people is never a good idea, it can really pay off to tag the bigger brands in your industry when it makes sense. We’ve shown a couple of times that brands are often excited to engage with followers on Instagram, and sometimes that means reposting photos that they’ve been tagged in. Suzan French of FlackShack shared a story about how she used this strategy on behalf of a client, which was a small town night club. Malibu Rum sponsored a Maroon5 concert, as well as hosted another summer concert in their area. Suzan took photos of the event, and tagged Malibu in them. Although Malibu didn’t follow them on Instagram, they were notified and ended up liking the photos and reposting (regram) one on their account. Malibu has thousands of followers, and as a result this small night club picked up a chunk of those followers from this repost. In your industry, look for opportunities to include a larger brand in some of your Instagram tags. Maybe like this club, it’s a brand of product or a vendor you use in your business that you really believe in and/or love doing business with. 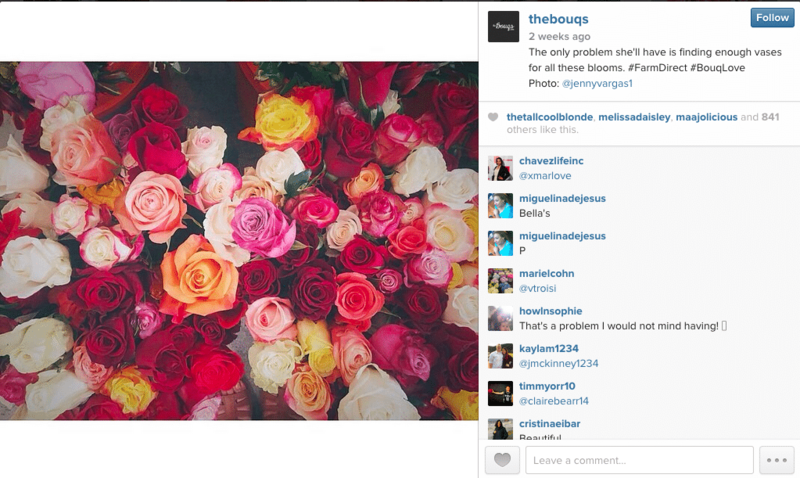 Remember, how The Bouqs reposts photos from customers who have great looking bouquets? We all like to look good. Show the love to other brands that you respect by tagging them when appropriate, and they may just repost it to their (much larger) audience. We’ve established that hashtags are a big part of the Instagram community, and making strategic use of them can really help you grow your list of followers. But instead of using a popular hashtag, what about creating your own? The story of Camp Brand Goods, an outdoor lifestyle brand, shows how creating your own hashtag and taking the right approach to Instagram can make an impact. In Ernest Barbaric’s feature, Camp Brand Goods talks about the value of finding the right mix of product shots and more general shots of having fun in the great outdoors. After all, they are all about having fun outside. If their product fits into the photo of hiking, fishing, etc. – great! But for them, products aren’t necessarily the focus of Instagram – it’s about being part of the outdoor lifestyle community. To take that a step further, they created their own hashtag: #keepitwild. Besides creating a hashtag that many will associate with your brand, Leslie talked about other side benefits of this approach. For Camp Brand Goods, they ended up collaborating with some talented photographers in their industry that they found through the #keepitwild hashtag. Think about how you can enhance and add to your specific community on Instagram, and increased awareness of your own brand will be a by-product. There is a lesson that we can all learn from Babies4Babies, a maker of luxury baby products in Chicago, about how to gain followers by showing your business’ human side. In an article by Lisa Furgison, the owner Kate Marie Grinold Sigfusson retells how she started her business while she was pregnant. She used Instagram to share photos and information about her journey, and ultimately announced her plans to open the business. Babies4Babies grew their following, but they also had very strong connections with the followers they had because Kate had made them a part of her life – which ultimately made a connection to her business. Sharing your story on Instagram is all about showing others that you’re human and someone they can relate with. Think about your business, and jot down ideas of the story that you can tell. What about your brand could be shown to build a deeper personal connection with your audience? Rather than just showing off products, what about featuring people in your company doing the seemingly mundane parts of their job? This could provide a little “behind the scenes” look into your brand and the people that make it happen, which will increase engagement and the amount of interaction you receive from the Instagram community. 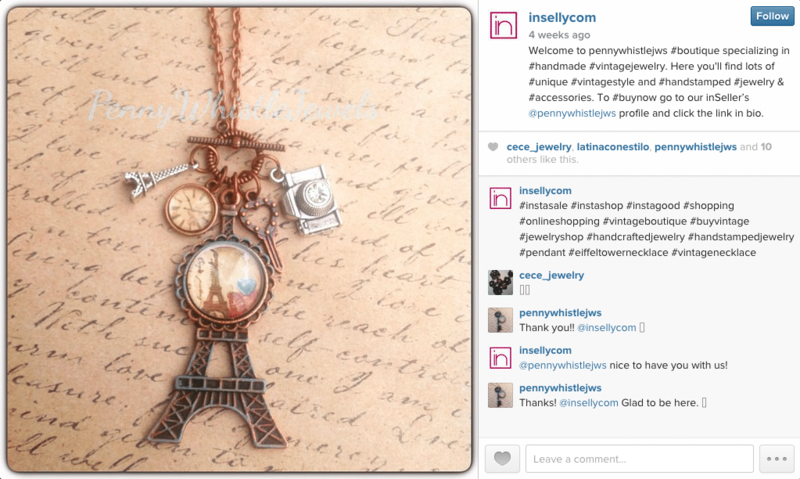 Contests are always a lot of fun, and they can be a smart way to get followers on Instagram. Instagram tells the story of the band Deftones, who successfully used an Instagram photo contest to add tons of followers in a short amount of time. 1. They allowed plenty of time to enter. The tour lasted a couple of months, so their fans could enter by snapping photos when the band came to their city and still get in on the contest. 2. They used Facebook to feature their fans. They selected a photo of the day for the entire 2 months, and recognized that fan on Facebook. The fans were proud of being on the Deftones page – so they tended to share with other friends, which built up the buzz around the contest. 3. Awesome prizes. At the end, they gave away a signed guitar to the best photo of the tour – which is a huge prize for a fan of the Deftones. Contests can work on a smaller scale too, and you don’t have to give away an expensive signed guitar. Take Virginia City, NV as an example. Amy Demuth manages their Instagram account, and they are just shy of 1,000 followers and have increased their Instagram followers by 300% in the last 12 months. While using the right hashtags, and engaging people who mention their city has been a key part of the growth – they’ve also used contests. “Virginia City has a nearly life-size plastic camel that hangs out at the Visitors Center all year. 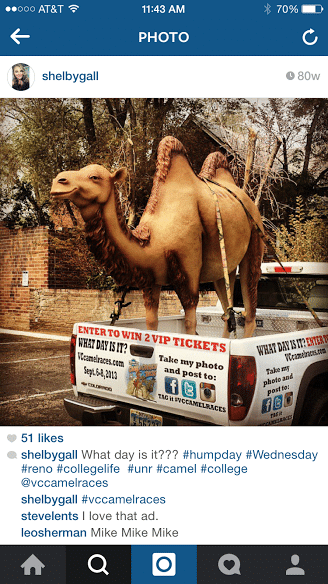 We strapped him to a Virginia City truck and paraded him all around Reno and Sparks for two full days, the two Wednesdays before the event to capitalize on the popular Hump Day theme and tie that in with the Camel Races. While they allowed entries on Facebook, Twitter, or Instagram – most of their entries came from Instagram. Amy admits that this contest was a last second idea, and in the future they hope to test out contests that they have more time to promote (like the Deftones example). Either way, whether you are large or small, you can figure out a contest that’s fun for your audience and gives you an opportunity to build a better relationship with them, build awareness of your brand, and increase your following on Instagram. The best way to get followers on Instagram isn’t necessarily easy, especially if you are starting from nothing. However, we’ve seen several examples of small businesses, like Tinlid Hat Co., who were in the same position and have used hard work and a consistent approach to build a name for themselves and their brand on Instagram. Get organized and make it happen! Try Long Tail Pro with a FREE 7 day trial. Great article. Thanks for sharing. I will definately try these suggestions! Thank you! I’m glad you enjoyed them. If you figure out another great strategy that works for you, let us know! My friend is Instagram-maniac, all that she speaks is about IG. 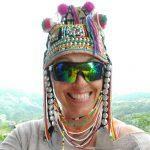 She gets followers with a program on zen-promo.com , but I also hear sometimes about the timing and hash-tags. She seems too boring. Great tips! 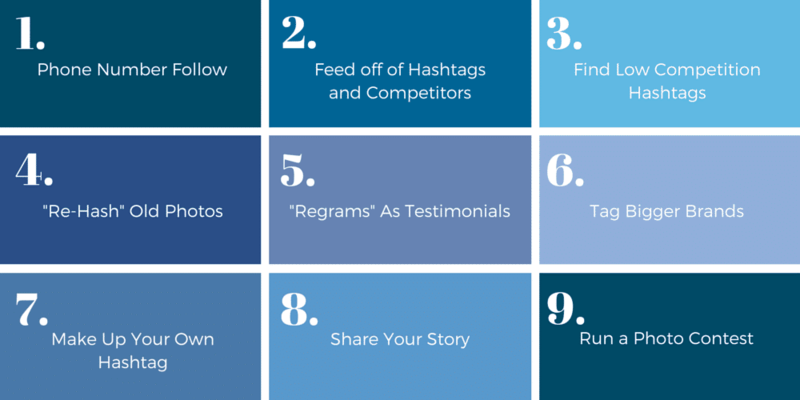 Hashtags do most of the work when it comes to promoting your brand on Instagram. I use Hashatory to pick the right hashtags for every content I post. Awesome, I’m very happy for this sharing this knowledge. I’ll apply one of these techniques in my profile.